Shares in Freeport-McMoRan (NYSE:FCX) rallied Tuesday morning even though the diversified US miner and oil producer reported a fourth-quarter loss bigger than the one logged in 2014. The stock was up more than 3% to $4.07 at 10:45 am ET, but it has dropped almost 40% since the start of the year, as the company continues to battle a continued rout in commodity prices, particularly oil and copper. The Phoenix, Arizona-based company, which is under pressure from activist investor Carl Icahn, said its quarterly net loss attributable to common stock was $4.08 billion, or $3.47 per share, compared with a loss of $2.85 billion, or $2.75 per share, last year. Last month, the company suspended its dividend and said it would further reduce capital spending by $1 billion over the next two years. For the year, the company reported that its loss widened to $12.24 billion, or $11.31 per share. 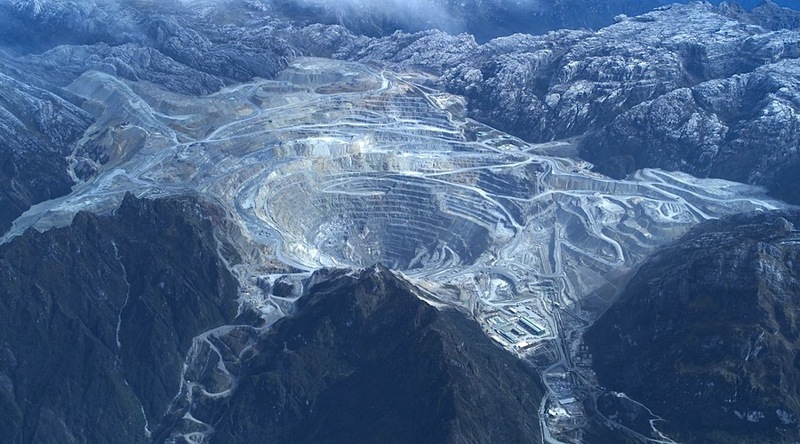 Freeport said it stepping up its debt-reduction efforts, which include potential asset sales, joint ventures, and the continuing review of options for its oil-and-gas business, as the firm aims to makes copper its main focus. Last month, the company suspended its dividend and said it would further reduce capital spending by $1 billion over the next two years. A few days later, the firm co-founder James R. Moffett said he was stepping down as the company’s chairman and quitting the board. The move came a few months after the world's largest publicly traded copper producer added two new directors under pressure from billionaire investor Carl Icahn.